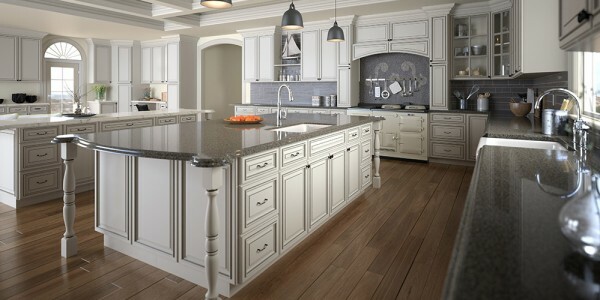 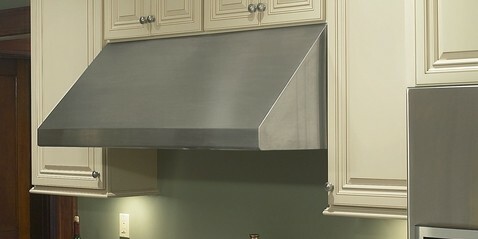 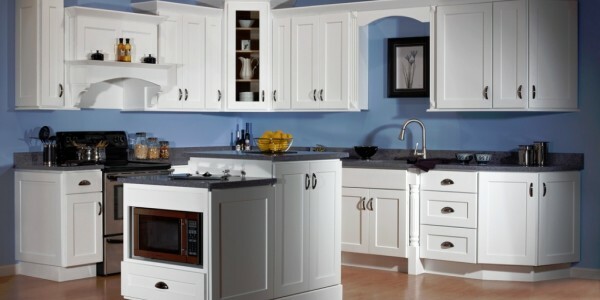 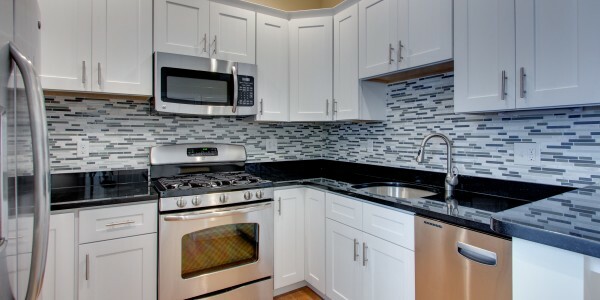 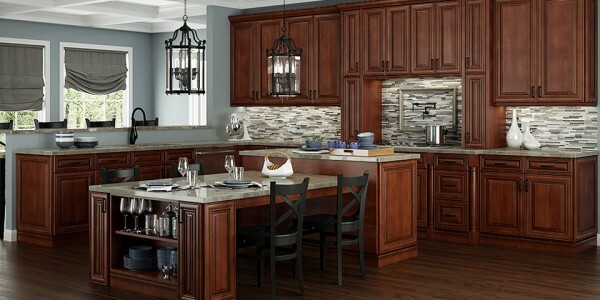 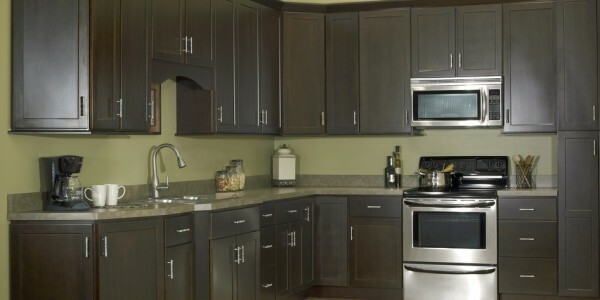 New choices of cabinet styles for the New Year! 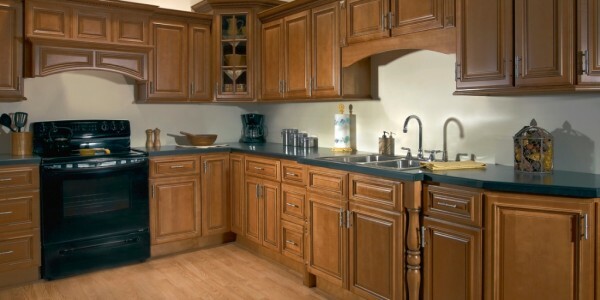 60 All wood high quality cabinet lines in four pricing groups (shown below) . 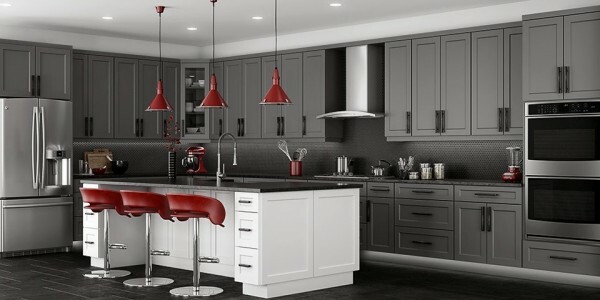 Hello and welcome to Yaneeda kitchen LLC Amazing Kitchens website, our online tool to help you get acquainted with the various cabinet styles we offer and also to inspire you with design ideas to use in your own home. 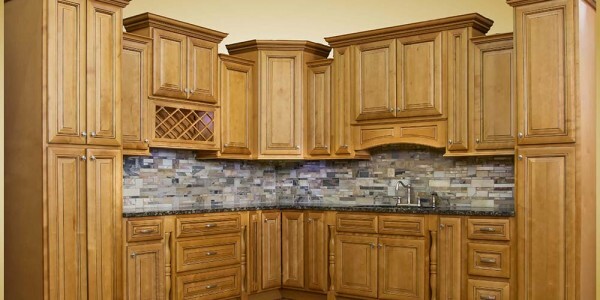 We have a very wide selection covering all levels of quality imported RTA (ready to assemble) cabinetry styles to choose from.